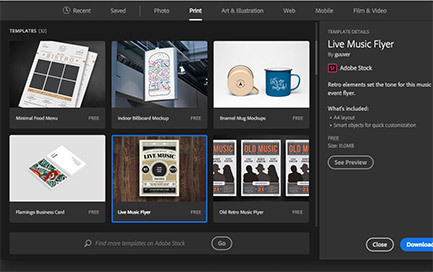 What are the new features in Adobe’s updated 2017 release of Adobe Illustrator? 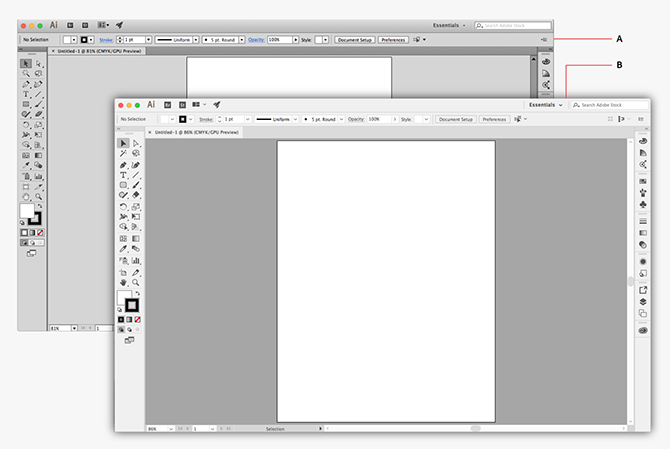 When you create a new document in Adobe Illustrator there is now a new window that gives you a huge variety of templates, these have come from Adobe Stock. Some already have layers with content on that you can edit and personalise, this is really useful if you need inspiration rather than starting from a completely blank page. There is still the option to choose between Print & Web presets that have always been there and are very useful. 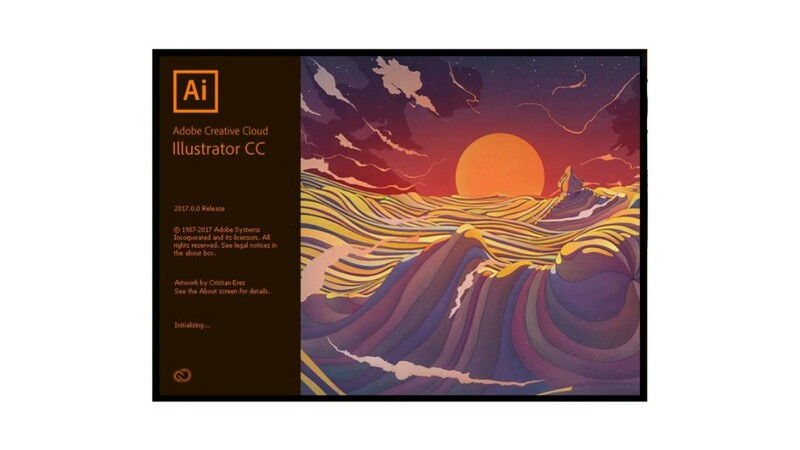 Immediately you will notice a new look to Adobe Illustrator, the interface has a flatter and more modern feel, the panels and menu items work the same its just the visual appearance. You can still choose from Dark to various shades of grey for the interface colour in your preferences. For years we have been able to use placeholder text in Adobe InDesign, which is a really useful feature when creating design mock ups and visuals before using the real text. We now have the ability to use placeholder text in Adobe Illustrator, in fact Illustrator now automatically fills new text objects with placeholder text by default. A very simple but very effective update is the new ‘Zoom to selection’ feature, basically when you zoom in and out of an Illustrator document if you have something selected it will zoom to that point rather than just the centre of the page. 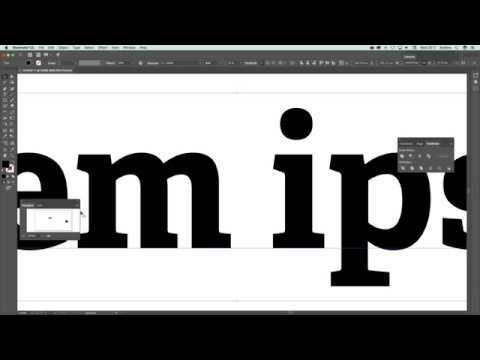 A feature available in other Adobe applications is now available in Adobe Illustrator, when you hover over a font in the font menu Illustrator will preview that font in real time on the text that you have selected on the Art board. So why not check out one of our Illustrator Training Courses here at Creative Studios Derby? 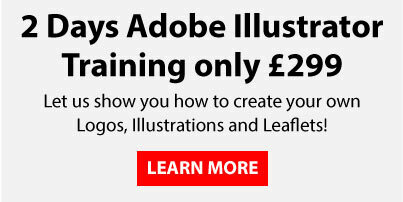 Even if you can’t make it to us in-person, you can take advantage of our Online Illustrator Training Course, currently on offer for less than half price, and all of which including lifetime access to all of our in-depth video tutorials.